I spent a good deal of time going through the process of formatting the book for Amazon’s kindle. Let me rephrase that. TRYING to go through the process. Amazon has this whole thing set up for publishing an e-book on their site… or store… or whatever you want to call it. They make it sound like it’s a “wham… bam… thank you ma’am” kind of process. All straightforward… step by step. The only problem is it doesn’t work like they say it does. There’s a nice little program called Kindle Viewer that you download and install. It comes with step by step instructions on how to set up the file so it will be compatible with electronic viewers. Pretty color screen. User friendly. Two days later, I’m still working on it. They have a discussion board where questions are supposed to be answered, but most of the posts are ads… for ED and anxiety medications… for other people’s books. A lot more are rants and raves by pissed-off people. I posted my own question about why text that I wanted centered vertically on the page didn’t end up that way… it was never answered. After about six pots of coffee and countless laps around the room, I did come across a post by someone who seems to know what the heck they’re talking about. I think… that’s THINK, mind you… I can get through it now. All very true. Sadly, it is easy to get something up on Kindle for sale. What it looks like? That’s a different matter. To be fair, if you’re not very picky about the look and feel of your eBook, it’s pretty much a no-brainer process. However, many authors and Indie publisher’s do care about the final product. My advice? Simply hire (for a small fee) one of the many experts out there that will format your book. Is it worth the price? I suppose that depends on which you have more of`: time or cash. In my case, I simply don’t have the time. And to be honest, my designer does a better job than I ever could. Well, the way it’s been going, I may take your advice. I’m pretty hard-headed, though. Been taking notes of your publishing adventures, figure you already walked the path, perhaps if I step in your footprints…..
There’s a lot of people who know more about it than I do. I didn’t want to give up all of the Word formatting, so I bulled ahead and got it done. That coffee cup is just a prop, man. The REAL coffee cup has become a part of my hand over the years. I have used Word since Windows 3.1 days, and hence why I was glad to see your posts. 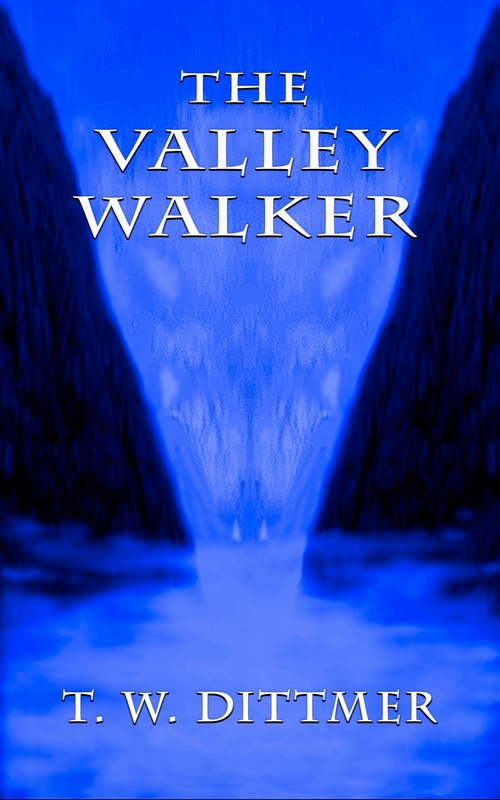 Also have downloaded Valley Walker and will post a review on your page on the weekend, in return for your generous offer on Amazon. I’m just getting started formatting for Kindle and it is very frustrating. I’m glad I’m not the only one who’s had issues. I ended up using Calibre. I had to play with the structure detection, and the table of contents set up, but it worked okay after that. Good luck, Emma. I’m taking the weekend off, but I’ll check back with you on Monday. I can send you screen shots or whatever. That’s good to know. I’ll let you know if I have any questions.